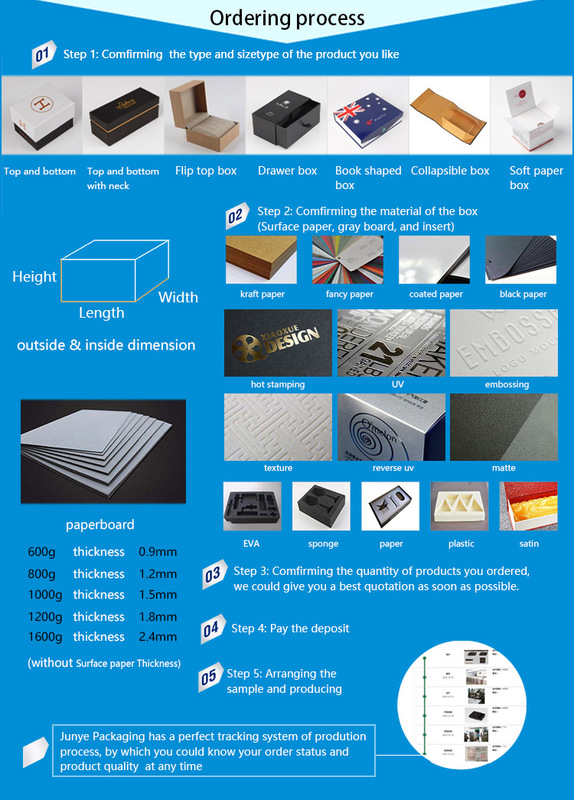 Applications White paperboard box with lid ideal for jewelry,gift and electric. 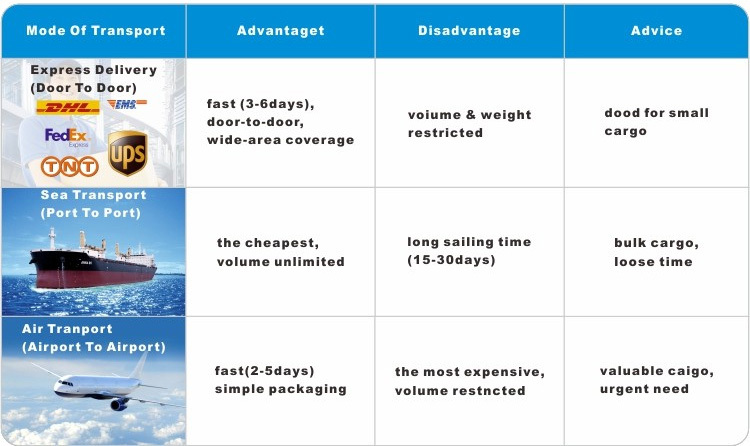 One of the important usage of the rigid paperboard box with lid is for the presentation purpose. The paper paperboard box with lid is usually quite pretty and eye-appealing with the fine details for the handcraft, paper materials, printing and finish. The wrapping paper has the super white color with the soft touch finish to make it very luxury. The logo on the White Paperboard Box With Lid is black, which is very beautiful. 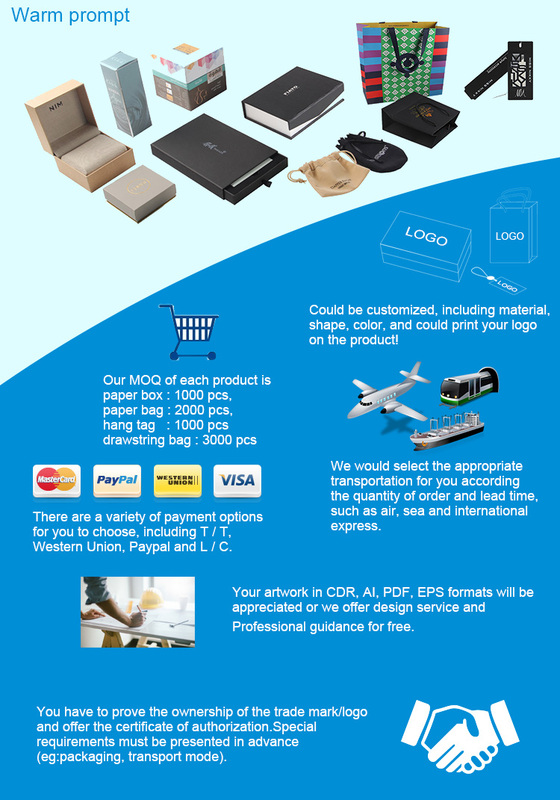 Why choose Guangzhou Junye Packaging Co., LTD? Various shapes, colours, materials and sizes are available. 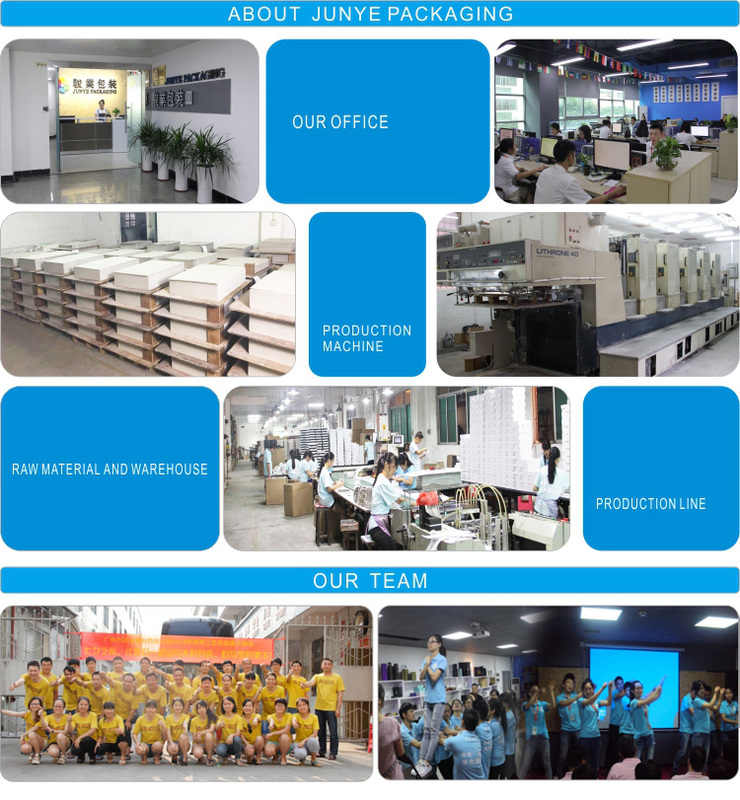 We have professional designer and advanced production equipments,so the price and quality of our products are pretty competitive. Packaging choose all best material(including the carton),we passed a number of international certification such as TUV/SGS/BV/WCA etc.